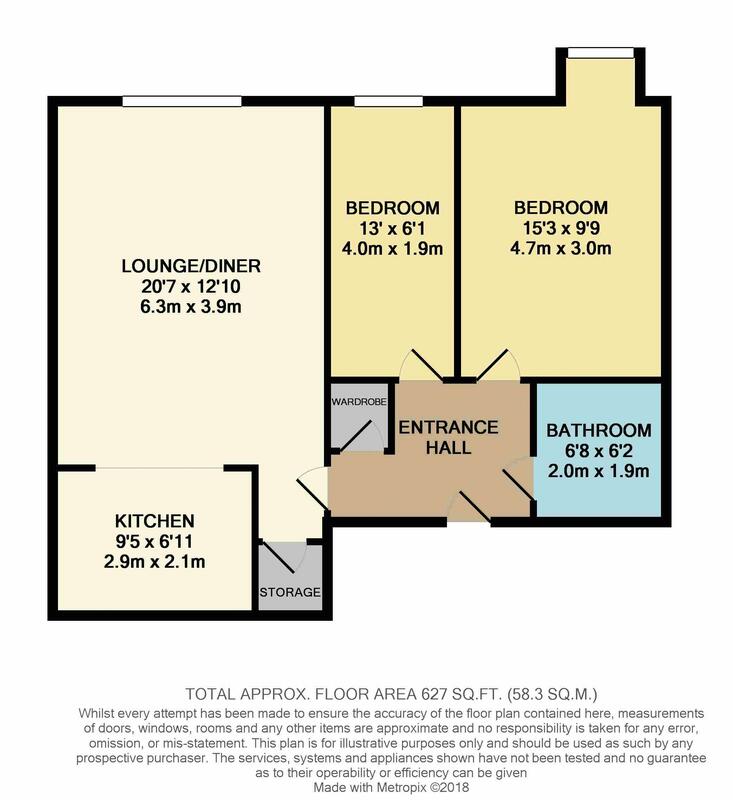 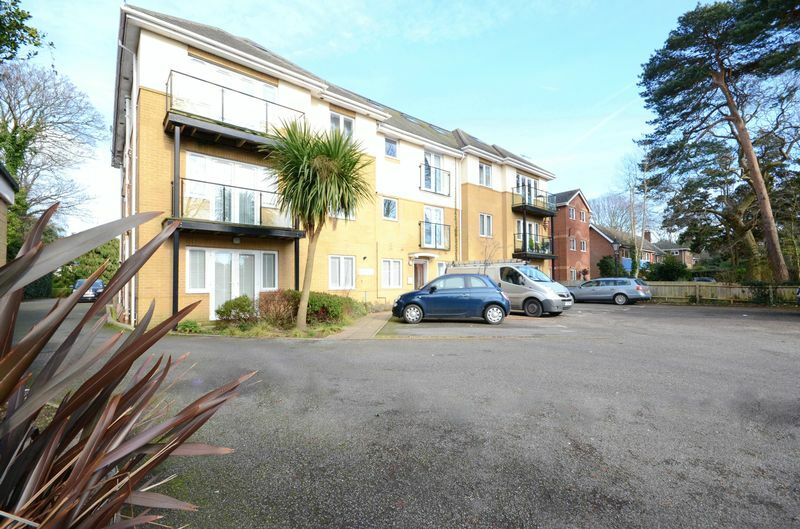 *SHARED OWNERSHIP SCHEME SPLIT 50/50* A spacious top floor flat situated in a well maintained block. 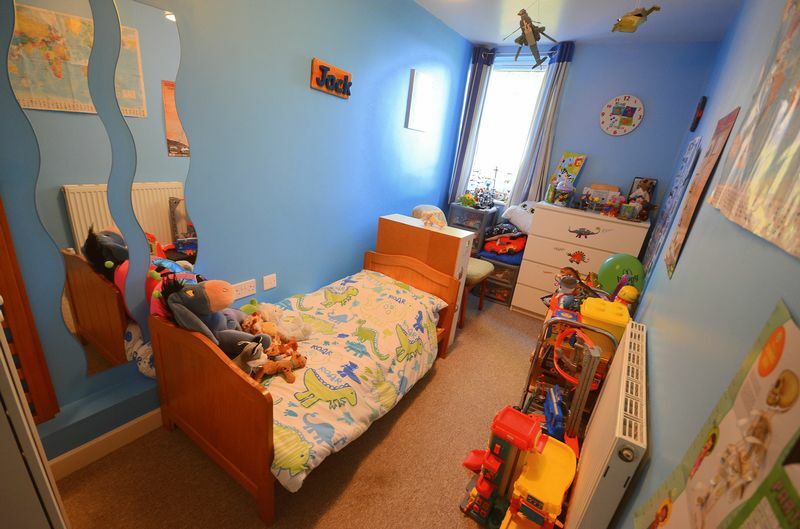 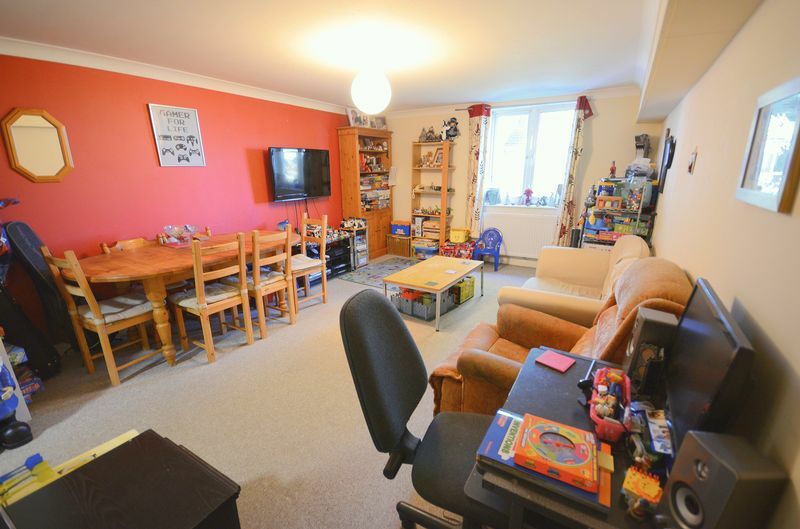 The property benefits from TWO DOUBLE BEDROOMS, spacious lounge/diner, modern fitted kitchen and family bathroom, outside provides an allocated off road parking & storage shed. 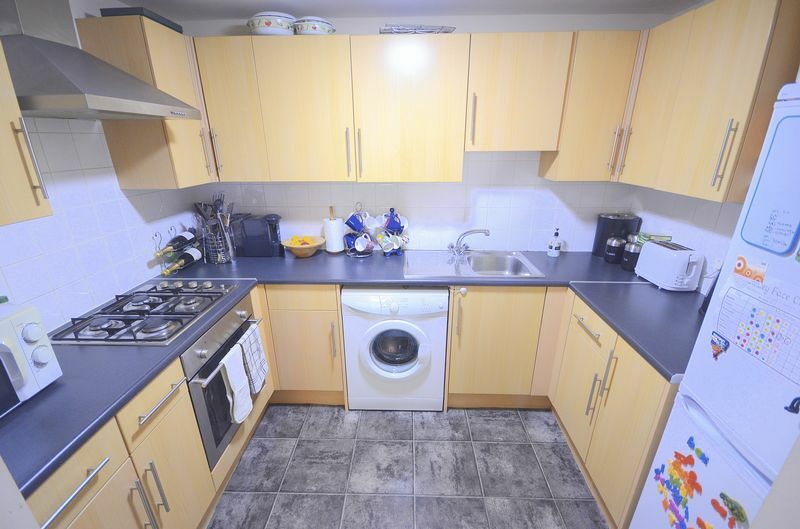 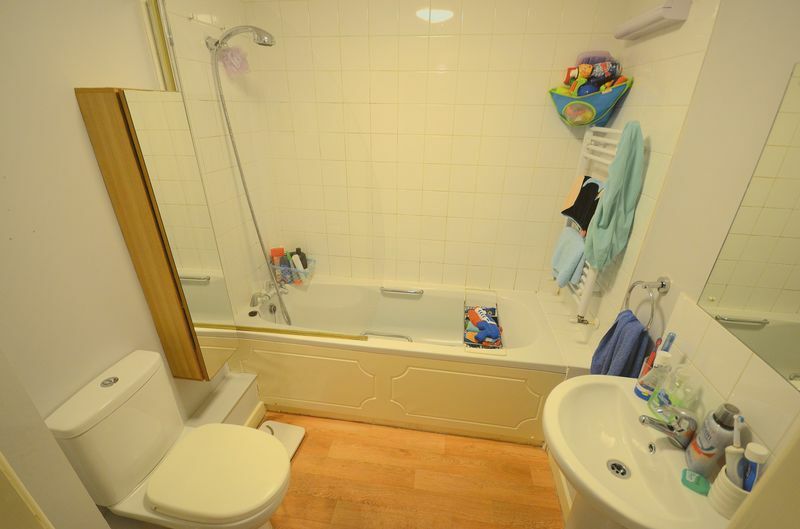 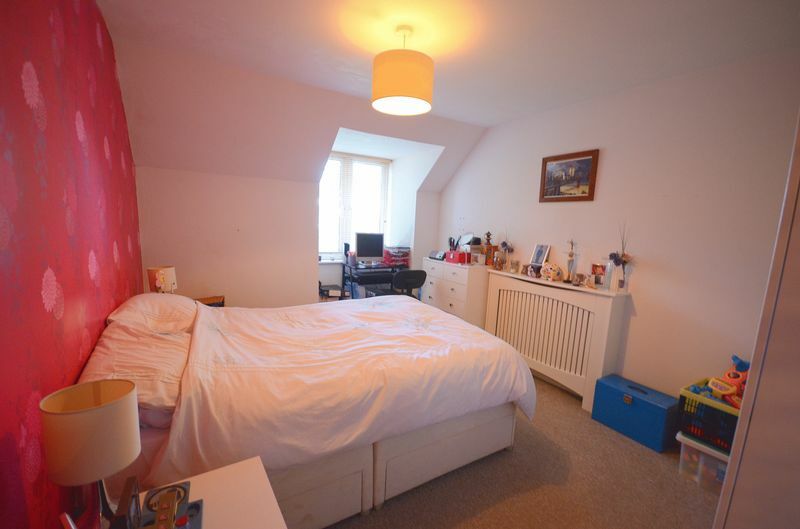 Located on Richmond Park Road within easy reach of Charminster High Street, JP Morgan, Bournemouth Town Centre and Wessex Way, making this an ideal residential home.